It deserves its success that's for sure! 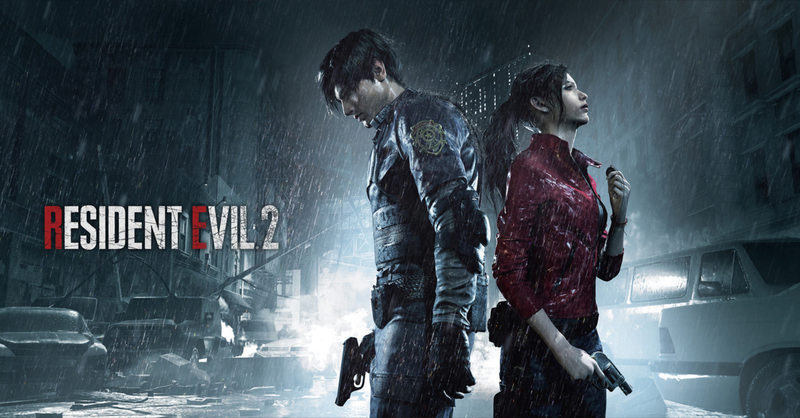 After its launch last week (January 25 to be exact), Capcom’s remake of Resident Evil 2 has become a big hit. On the official Resident Evil 2 website, Capcom confirmed that Resident Evil 2 has now shipped over 3 million copies worldwide on PC, PS4, and Xbox One! Resident Evil 2’s shipped units figure is even better than Capcom’s own Resident Evil 7, which sold 2.5 million units in its first week of release. RE2 is also a big success not just within the franchise as the game became the second-biggest Steam launch for Capcom, just behind last year’s Monster Hunter: World. Aside from being a commercial success, the game also received rave reviews from critics, with the game having a 91/100 score on Metacritic for the PS4 and Xbox One; the PC version meanwhile has a Metacritic score of 90/100. Resident Evil 2’s success is well-deserved, especially given the care and attention to detail that the developers put into it. Also, watch out for our livestream of Resident Evil 2 very soon!